When I first heard about the flared jean trend returning, I thought "no way, you'll never see me wearing them", but now I've seen them more and more in the magazines and on celebrities, they've totally grown on me and now I'm super excited. I've already bought a pair of culottes! I've pulled together some of my favourites from high street stores to high end brands. For summer I'll be teaming them with some sliders for a cool casual look! 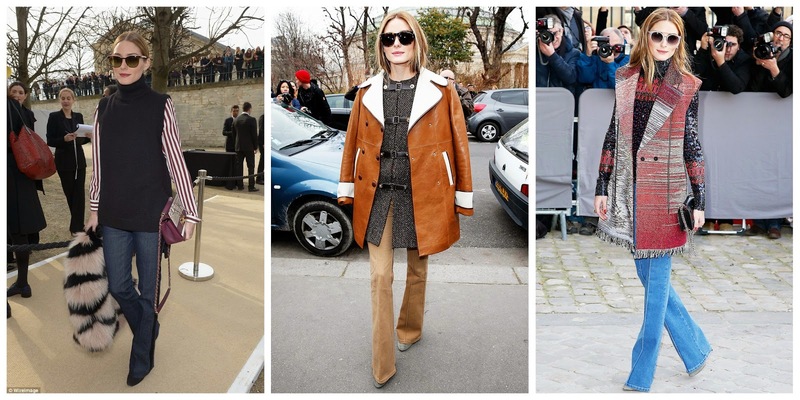 My ultimate style icon, Olivia Palermo, rocking the flares! 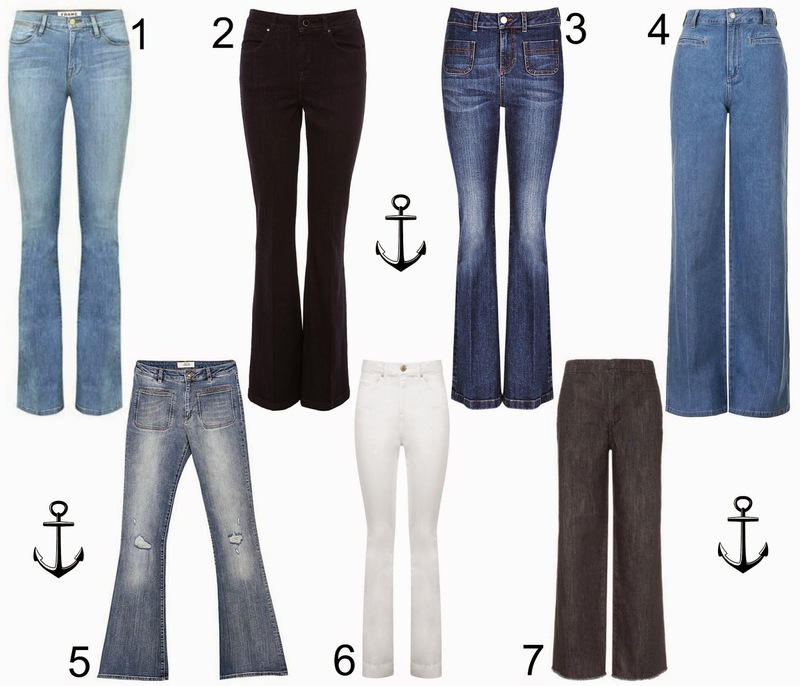 I completely didn't like the flares trend either but I think they have grown on me as well... I really want some patterned flared trousers as well! ooo yes patterned ones sound amazing!